The president of Malawi has met Madonna’s adopted daughter and son. 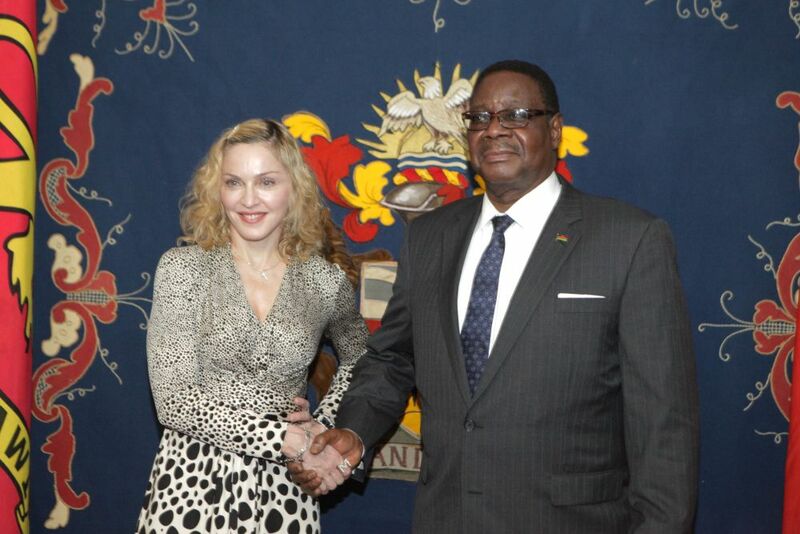 President Peter Mutharika thanked Madonna for bringing her Malawi-born children Mercy and David back to their birth country. 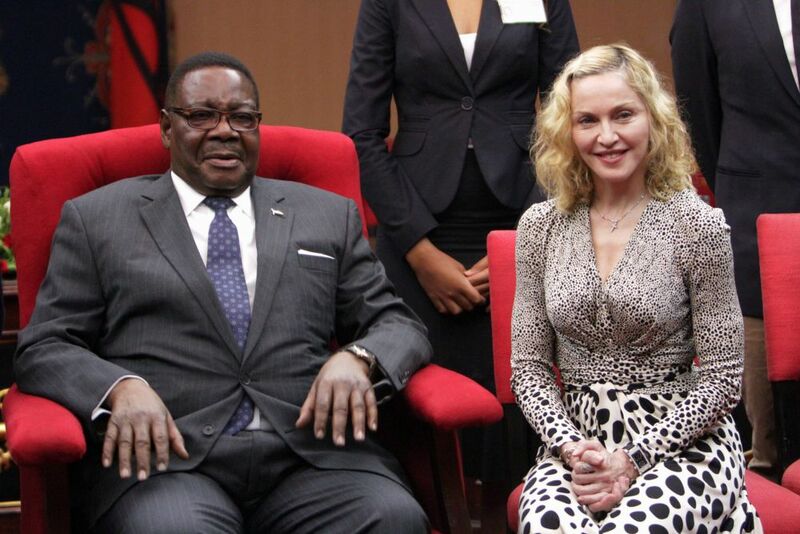 Friday’s meeting was symbolic for Madonna, who had a public falling-out with former President Joyce Banda. Thank you for welcoming me here. 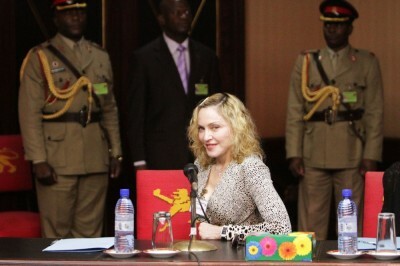 I was a big fan of your brother. He was very kind to us.